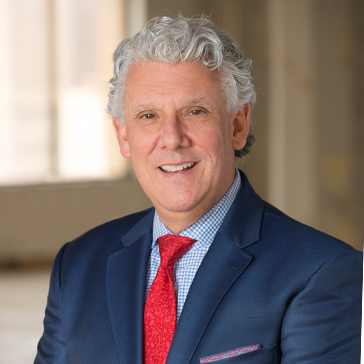 Mike McLauchlan | Ilitch Holdings Inc.
Mike McLauchlan, Vice President of Government Relations, joined Ilitch Holdings, Inc. in 2008. McLauchlan has spent more than 26 years building strong relationships at all levels of the community. Previously, he was senior vice president and manager of government relations for Comerica Incorporated. There he was responsible for the strategic planning and implementation of Comerica’s local, state and federal government relations activities. Before that, McLauchlan, a lawyer by trade, was associate counsel at Hayduk, Dawson, Andrews and Hypnar P.C. McLauchlan is an active member in the community and has served on many boards. Currently, he is an advisory board member for the Michigan Political Leadership Program. He earned a bachelor’s degree from Michigan State University and a Doctorate of Law from Detroit College of Law. A Michigan native, he resides in Grosse Pointe Woods with his wife and three children.